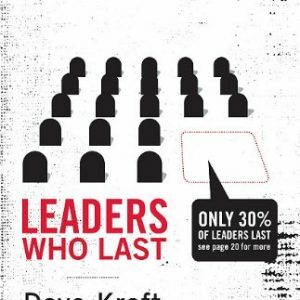 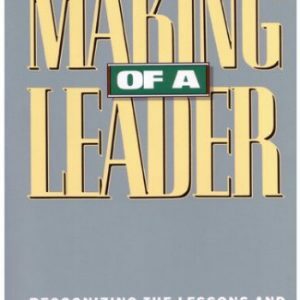 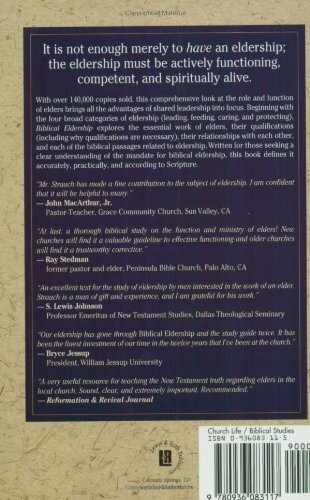 With over 200,000 copies sold, this comprehensive look at the role and function of elders brings all the advantages of shared leadership into focus. 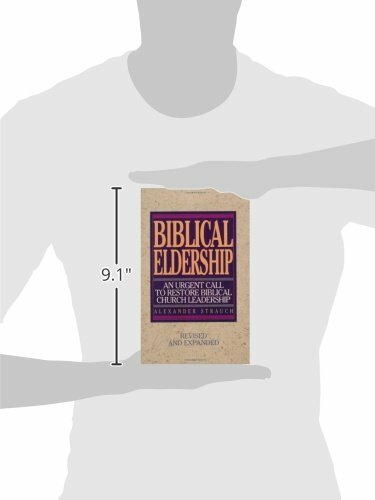 Beginning with the four broad categories of eldership (leading, feeding, caring, and protecting), Biblical Eldership explores the essential work of elders, their qualifications (including why qualifications are necessary), their relationships with each other, and each of the biblical passages related to eldership. 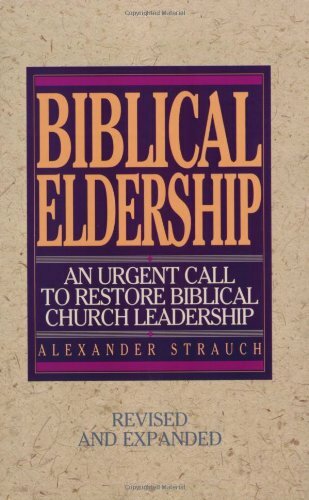 Written for those seeking a clear understanding of the mandate for biblical eldership, this full-length, expository book defines it accurately, practically, and according to Scripture.